Need a quick warm up during these chilly fall nights? 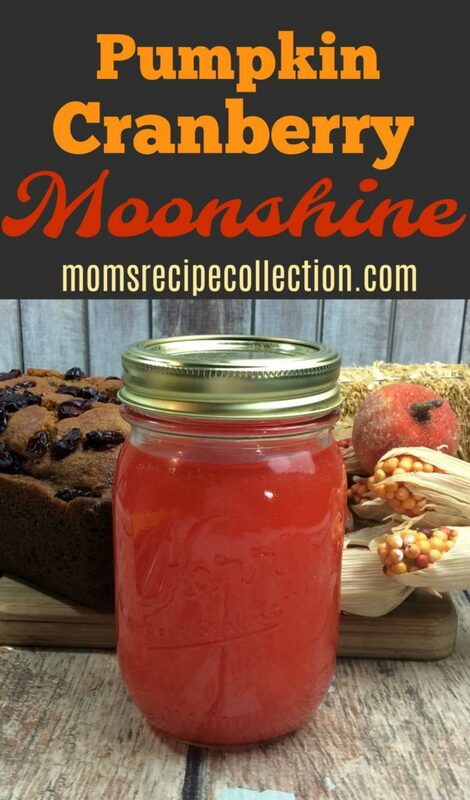 Try our delicious Pumpkin Cranberry Moonshine. 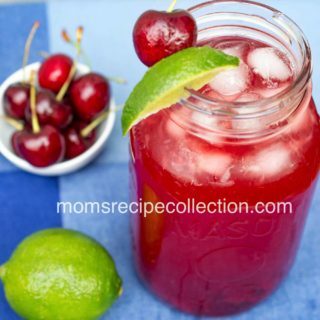 This delicious homemade moonshine is great served either hot or cold! 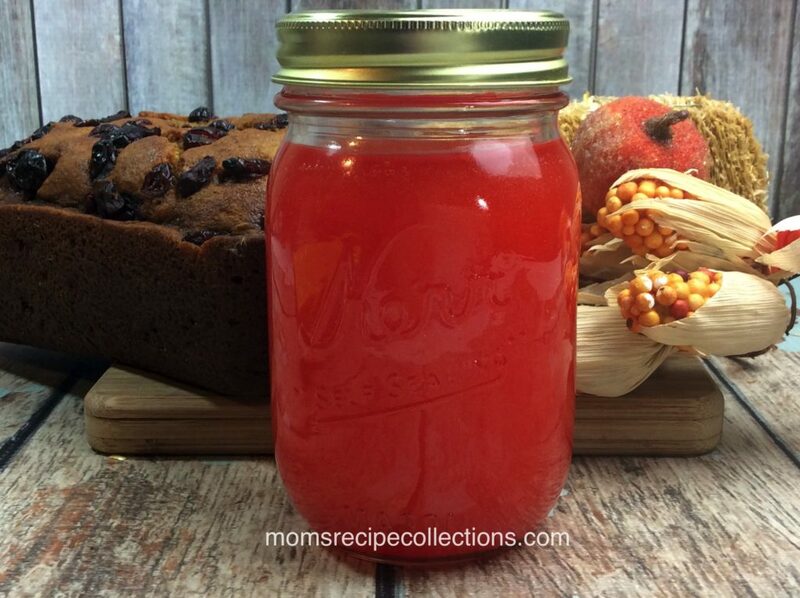 This pumpkin cranberry moonshine is a great way to kick off the fall season! 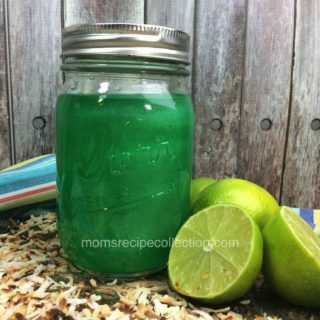 In a large crock pot, combine all of the ingredients, EXCEPT the Everclear and vodka. Set the crockpot on high. Turn off the crockpot and let it cool completely. Add the grain alcohol and vodka to the mixture. Line a funnel with several layers of cheesecloth. Pour the moonshine through the funnel into clean mason jars, leaving a 1/2 inch head. Filter out any remaining pumpkin or cranberry bits. 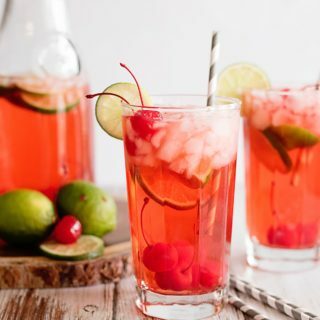 The moonshine must rest for about one month before drinking.